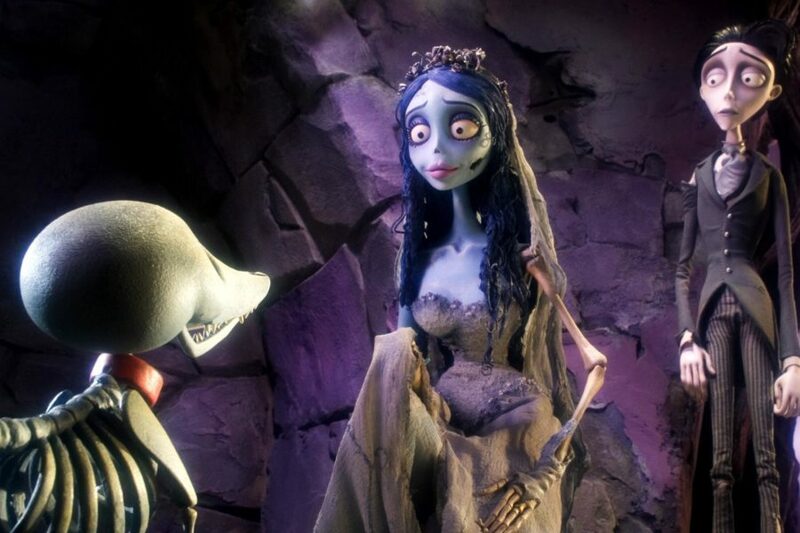 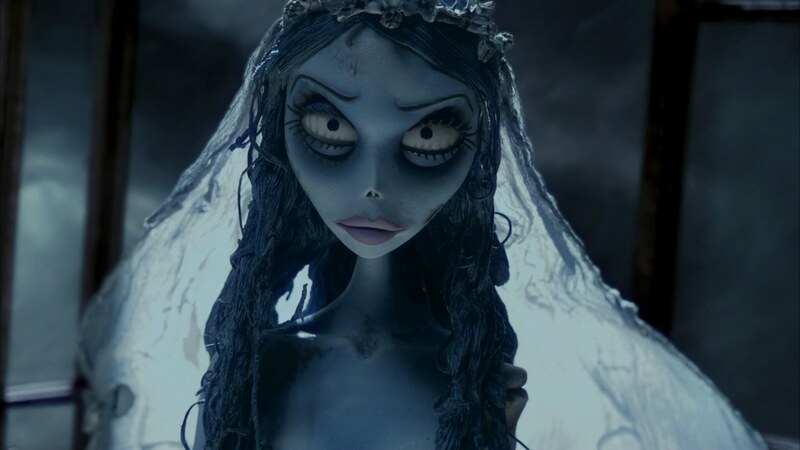 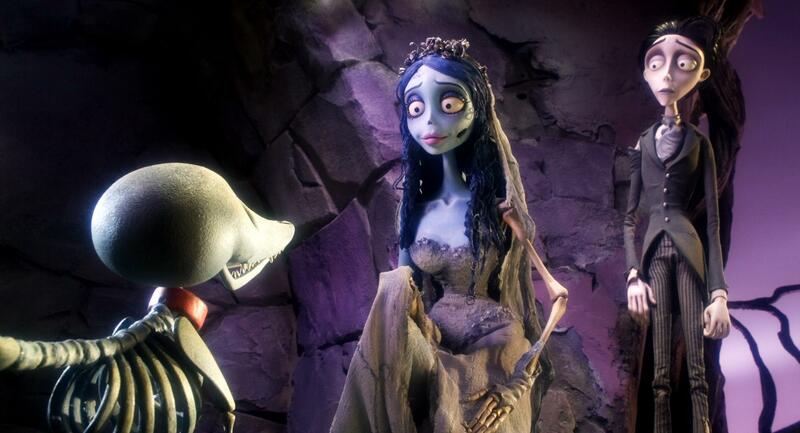 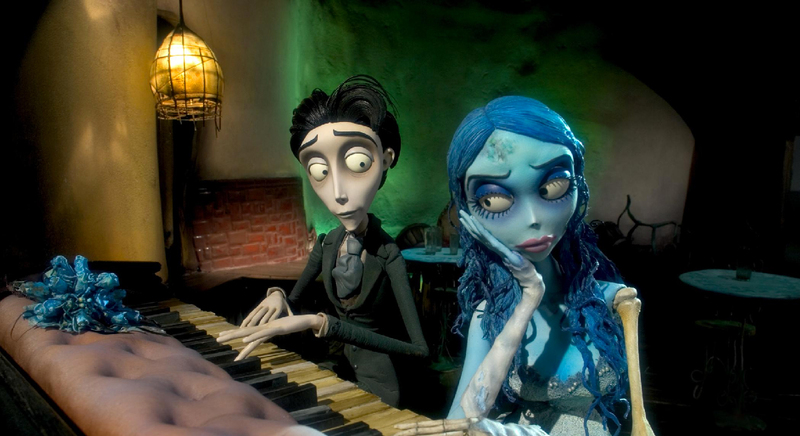 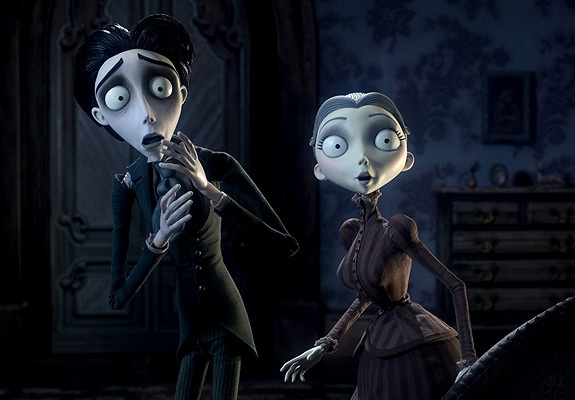 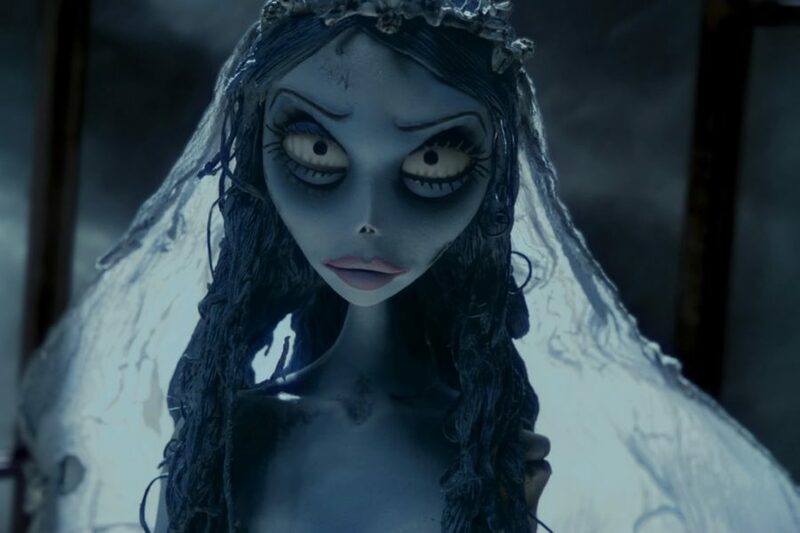 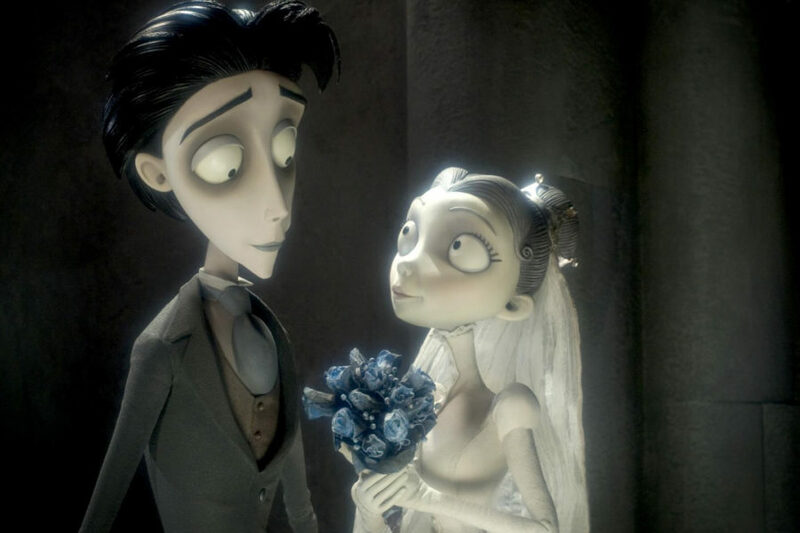 Directed by Tim Burton and inspired by Howard Schwartz's retelling of the Jewish folktale "The Finger," this is the story of Victor, a young man who is whisked away to the underworld and wed to a mysterious Corpse Bride. 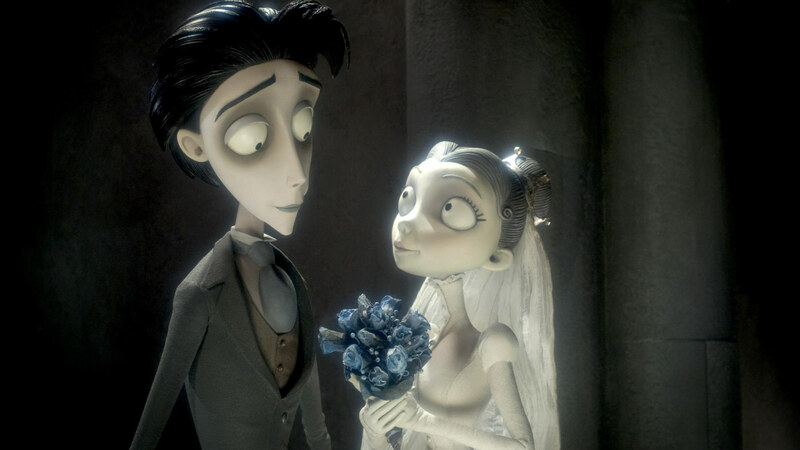 But nothing in this world, or the next, can keep him away from his one true love, Victoria. 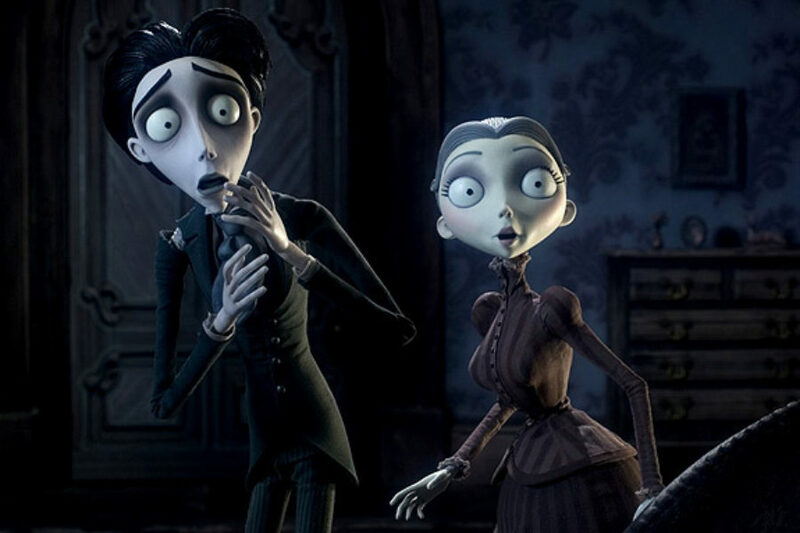 Mackinnon & Saunders created over 200 puppets for the film and developed highly sophisticated facial mechanics enabling the characters to convey the wide range of emotions needed to tell the story.